No one in this world would say, “I don’t like chocolates”. The average chocolate consumption in Switzerland is close to 9kg/person. In India, the statistics of a couple of years back states that 228 thousand tonnes of chocolates were consumed. This figure must have risen along with the rising population. A chocolate is a much loved sweet item and there is no special occasion or festival required to enjoy a piece of chocolate. On any regular day, after lunch or dinner, to start a new friendship, to greet someone on a major achievement, or to beat the stress – a chocolate is equal to bliss! 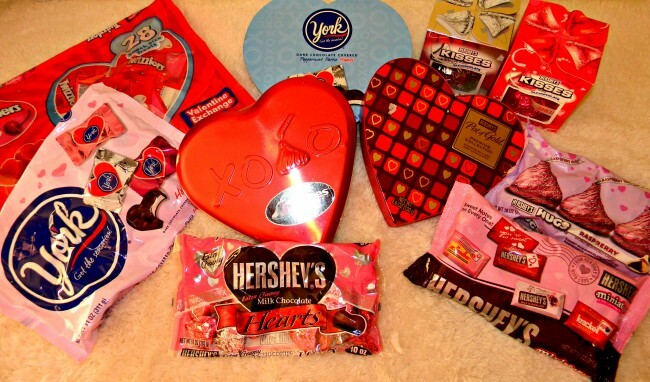 Chocolates as a Valentine’s Day gift are majorly promoted because it is the other name of love. 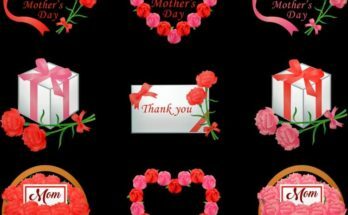 So, have a look at the following types or brands of chocolates that you must pick up for your lover in this season of Valentine. Lindt: Many of your must have heard about the famous chocolates – right? 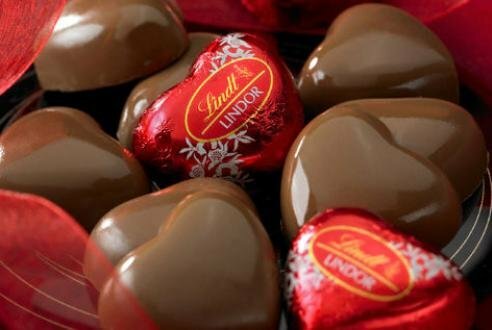 Lindt is one of those much popular Swiss chocolate producing brands which was established in the year 1845. The chocolate truffle and bars are still the best-sellers all over the world. Apart from their famous chocolate truffle – a hard chocolate shell with a smooth chocolate filling inside, Lindt now produces many other flavorful chocolates. Some of them are almond, mango cream, strawberries and cream truffle, mocha, hazelnut, white chocolate, peanut butter, raspberry, coconut, etc. Buy a Lindt special gift box as Valentine’s Day special chocolate present to woo your sweetheart. Cadbury: Everyone perhaps started their chocolate journey with a simple Cadbury Dairy Milk chocolate, at least in India. This is the classic chocolate brand in India and everyone from 6 to 60 knows about it. In fact, the other name of chocolate is Cadbury here. It is the 2nd largest confectionery brand in the world and operates successfully in 50 countries. 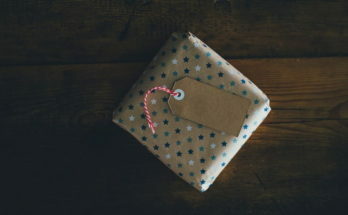 With time the packaging changed, the amount inside changed, varieties came, but the satisfaction one draws from it remains the same. John Cadbury, a commoner from England established this brand in Birmingham in the year 1824. He used to sell tea, coffee, and liquid chocolate drinks. There are many varieties of Cadbury chocolates – Perk, Munch, Kit Kat, Silk, Fruit N Nut, etc. But the appeal of their Dairy Milk established in 1905 is simply scintillating. It is still our favorite milk chocolate and most friendships start or develop with it. 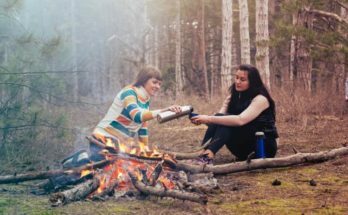 Siblings fight for it and reconcile over it. So, it is not only a piece of chocolate but an emotion. 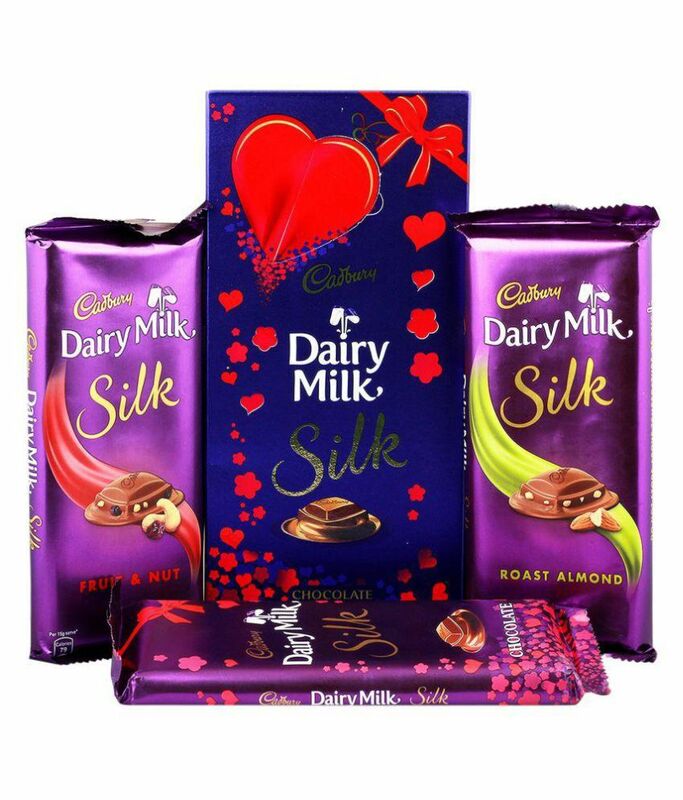 Gift a basket of Cadbury chocolates to your girlfriend and win her heart. 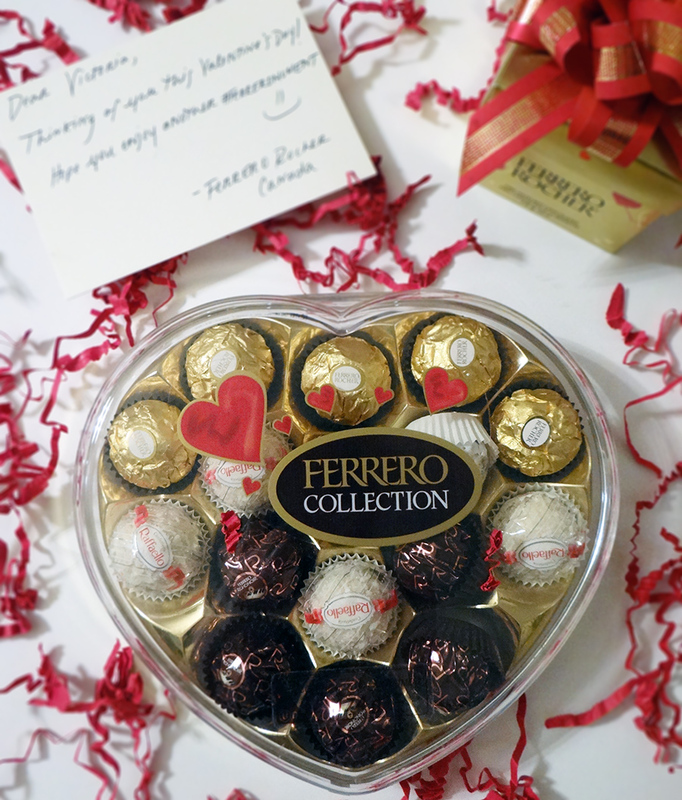 Ferrero Rocher: This one is the most loved Valentine Chocolate gift. It was introduced in the year 1982 in Europe. The prime USP of this chocolate brand is the whole roasted hazelnut which remains encased in a thin wafer filled with hazelnut chocolate. It is then covered in milk chocolate and chopped hazelnut. This chocolate creates an explosion of happiness when you put in your mouth. Crunchy and tasty, creamy and nutty – take a box of this fabulous chocolate and greet your honey! Toblerone: This is another chocolate brand from Switzerland. The chocolates are produced in Bern and that bear symbol of the city reminds us of that. The prime USP of this chocolate brand is in its unique triangular prism shape. These triangular prisms are joined in a series and it is really a mesmerizing chocolate to be enjoyed with your loved ones. You can go for the plain dark chocolate, white chocolate, milk chocolate, fruit and nut chocolate, or the pralines. Hershey’s:This brand refers to themselves as “The Great American Chocolate Bar”. Their signature Hershey’s milk chocolate bar came in the lap of the chocolate lovers in the year 1900. The Hershey’s milk and almond chocolate came in the year 1908. After that many other types came with flavors of mint, strawberries, raspberries, and cookies flavor. 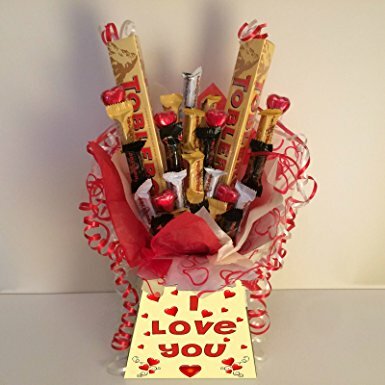 A lovely colorful bucket of Hershey’s chocolate would be a lovely treat for your lover. So, go for this Valentine chocolate gift this year!